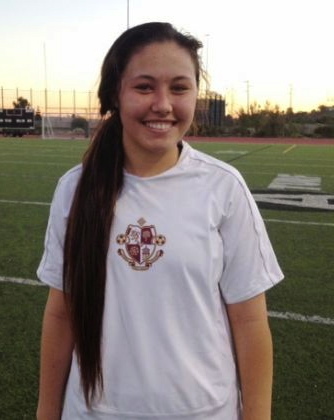 Isabella Guerry, a junior midfielder for the Lions, produced her first multi-goal match of the season, scoring both of her team’s goals in a 2-0 Trinity League opening win over Mater Dei. Behind Guerry’s effort, the Lions beat the Monarchs for the first time since 2009 and extended their unbeaten streak to 13 straight matches (10-0-3). Guerry currently leads the Lions in both goals (six) and assists (six). Catch all the action as the Lady Lions face off against Rosary Thursday, Jan. 10 at 3 p.m.
For more on Lions Soccer visit them on Facebook.